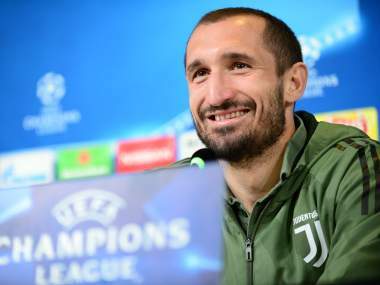 Chiellini studied for a degree in economics and a Masters in business administration at Turin University at the same time as winning seven straight Serie A titles with Juventus from 2012. 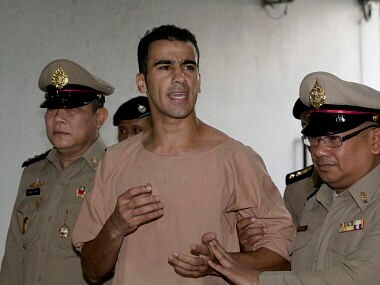 FIFPro, a worldwide representative organisation for professional footballers, has appealed for longer recovery times for players in between competitions. 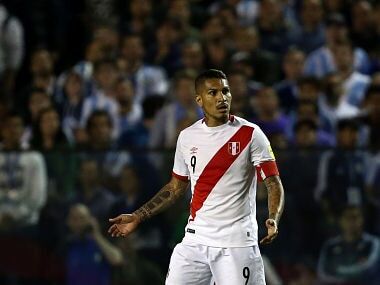 The world players’ union FIFPro said it had written to FIFA to request that Peru captain Paolo Guerrero, banned from the World Cup over cocaine contained in a cup of tea, be allowed to participate in the tournament. 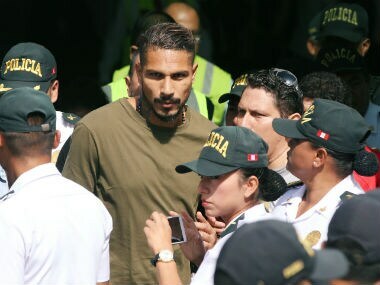 Paolo Guerrero had just completed a six-month ban after testing positive for cocaine when the Court of Arbitration for Sport increased it to 14 months on Monday. 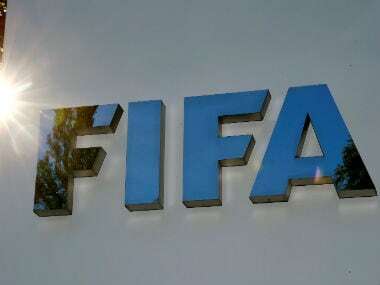 The professional footballers' union (FIFPro) on Thursday expressed their concern over the impact on the health of their members should FIFA plan to add or enlarge international tournaments. 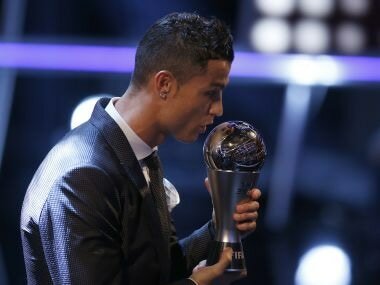 As well as Spanish league and Spanish Super Cup success, Ronaldo scored twice in the Champions League final against Juventus to win European football's elite competition for the third time in four seasons. 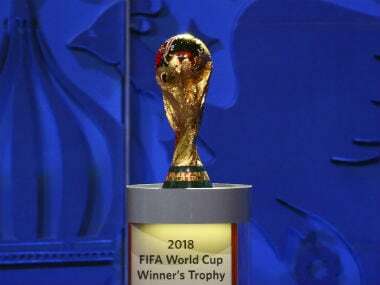 The deal agreed Friday to bring 20-year-old French striker Dembele to the Spanish giants from Borussia Dortmund was a direct consequence of Neymar's shock €222-million move to Qatar-owned Paris Saint-Germain that obliterated the world transfer record. 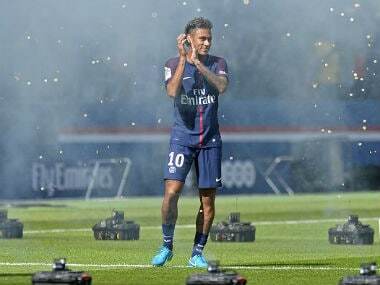 Bayern Munich CEO Karl-Heinz Rummenigge said the German champions would never spend anywhere near the €222 million that PSG paid for Neymar this month, saying he would prefer a stadium with that money.